Healthy aging is easier than you think, according to well-being influencers Jessamyn Stanley, Agapi Stassinopoulos, and Candice Kumai at the Quaker Rise & Thrive Wellness Festival. It’s easier than you think to launch a second act — if you make the right moves. No matter your age or stage in life, it’s always a great time to think about taking on new challenges, expanding your horizons, and focusing on your health and wellness journey. At the Quaker Rise & Thrive Wellness Festival — a wellness event held on Nov. 3 in Malibu, Calif. — Thrive and Quaker showed attendees how to do just that. Thrive Global teamed up with Quaker for the one-day wellness festival, which focused on building a community of like-minded individuals in their second acts of life. From yoga with body positive advocate Jessamyn Stanley to a fireside chat with meditation expert Agapi Stassinopoulos, attendees left the wellness festival with a plan of action to continue living their very best lives. Improving your nutrition is totally doable. 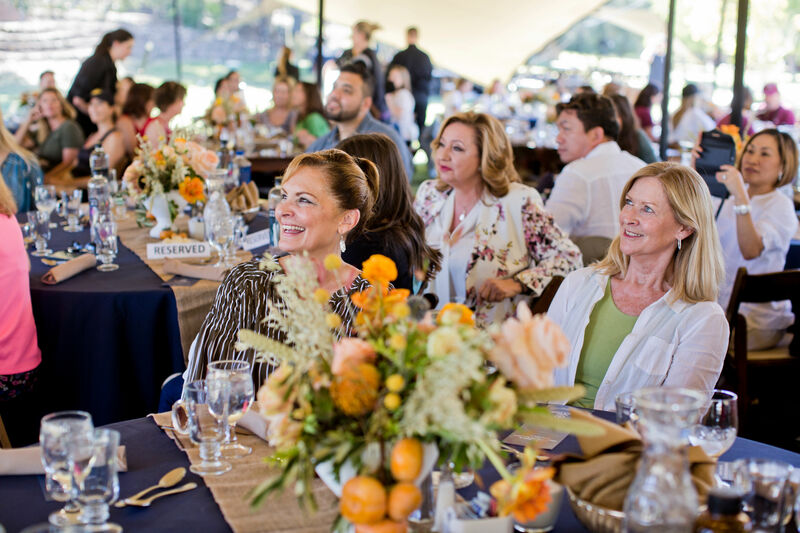 Wellness journalist and healthy food role model Candice Kumai shared the importance of mindful mealtimes at the festival, and emphasized that eating well does not have to be difficult — it can simply be part of your lifestyle. “You can’t just follow one specific diet — freedom of choice is one of the best parts of wellness,” she told attendees. Eating a wide variety of foods, and balancing your nutritional intake in a way that feels reasonable and good to you (without the pressure of one strict diet plan!) is my key to living a healthy life. You can get moving at any age. “[Exercise is] a way to push outside of your boundaries,” exclaimed yoga teacher and body positive advocate Jessamyn Stanley, who emphasized the power of movement at the festival. “It’s not about how you look doing it, but how you feel.” Whether your own preferred workout is walking around the block for 15 minutes or practicing yoga for 30, it’s beneficial to your health to get moving, and will help you tap into your truest sense of self. You’ll reap the benefits when you focus on your well-being and make connections with others. Focusing more on your well-being, and building a community to help you get there, are great ways to get more out of life. According to Harvard researchers, for the millions of people entering their second acts, investing in nutrition, exercise, and overall well-being is just as important as having fun, making new connections, and continuing to learn.